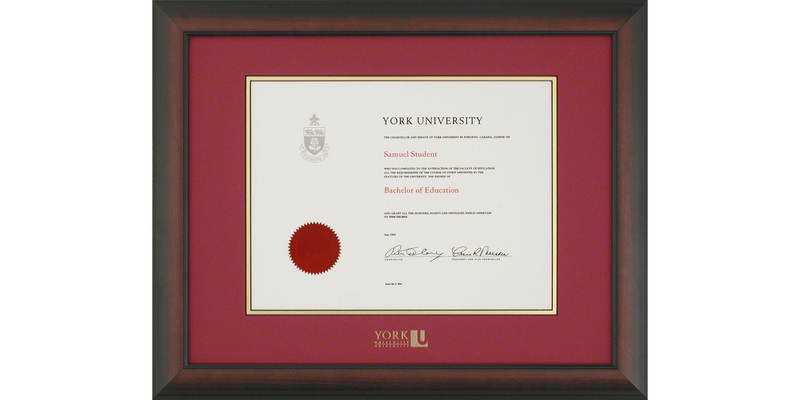 The “Briarwood” diploma frame is much more contemporary looking with a wider flatter profile and a satin finish. 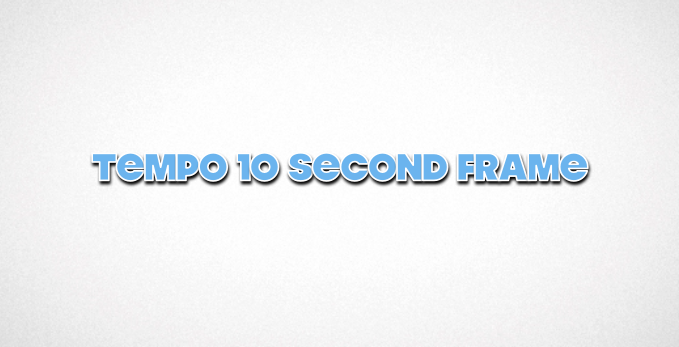 The frame is available in a classic satin mahogany or satin black finish. It is very popular with the graduates as opposed to the Bostonian, which is more popular with the parents. The “Briarwood” diploma frame features an acid free double mat with the University crest tastefully emblazoned in gold.